The Public Relations Global Network (PRGN), one of the largest international networks of leading independent public relations agencies, announced today the election of Evelyn Holtzhausen, founder and director of HWB Communications, as president. 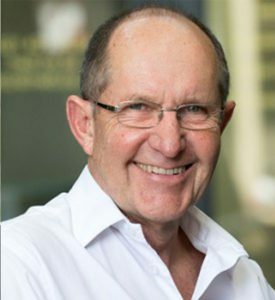 Holtzhausen will lead the worldwide network of 47 independently owned public relations agencies for the next 12 months. Holtzhausen replaces Ed Stevens, CEO of Stevens Strategic Communications in Cleveland, Ohio, who served as PRGN’s president for the previous 12 months. Agency members are independent, local, owner-operated public relations and communications firms that share expertise and resources, while providing broad-based comprehensive communications strategies to clients worldwide. If a company or organization is interested in the services of PRGN’s local agency network, go to prgn.com for more information. Independent agencies interested in joining the network, can visit the member recruitment section of the PRGN website for more information or email its membership chair, C.L. Conroy, CEO and Founder of The Conroy Martinez Group at CL@conroymartinez.com. Clients across six continents depend on the combined resources of the Public Relations Global Network (PRGN) to deliver targeted public relations campaigns in markets around the world. With revenues of more than $110 million (U.S.D. 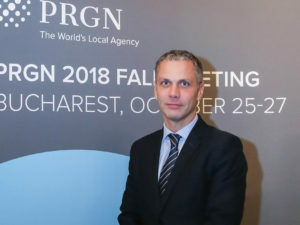 ), PRGN is one of the world’s largest international public relations networks. PRGN harnesses the resources of approx. 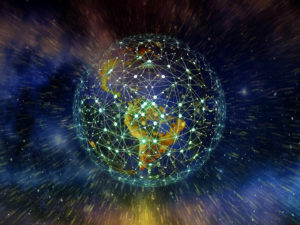 50 independent public relations firms and more than 900 communications professionals to connect international companies and organizations with individual and culturally diverse markets globally. Visit PRGN online at prgn.com or on twitter at @PRGN.